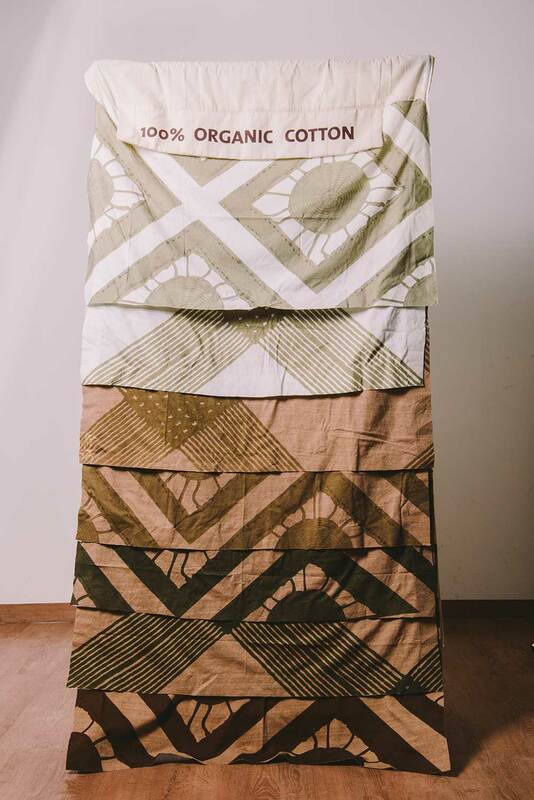 Natural Cotton Color has participated for five years in the Fashion Fair Première Vision Pluriel (Paris, France), with only textile printing. 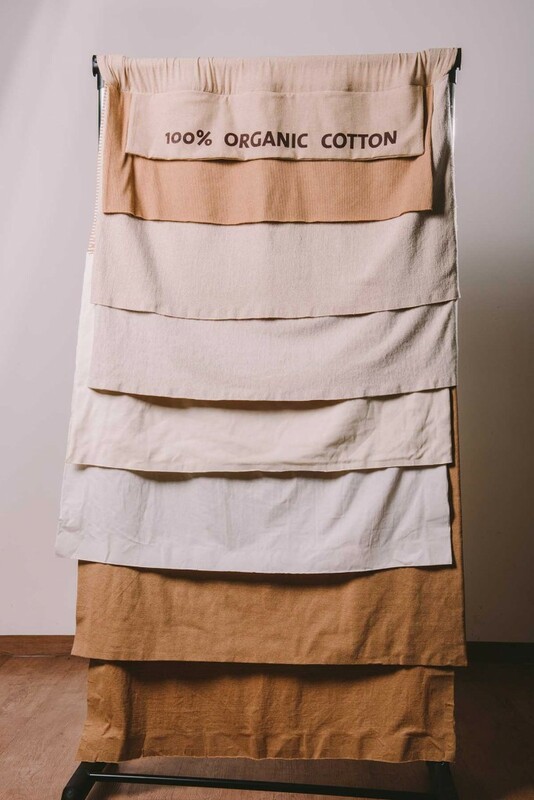 This year, in addition to printing, the brand will show for the first time raw materials such as fabrics made on hand looms besides jersey as sweatshirts and ribanas, among others. Another innovation that Natural Cotton Color brings to the event is digitally printed jersey. 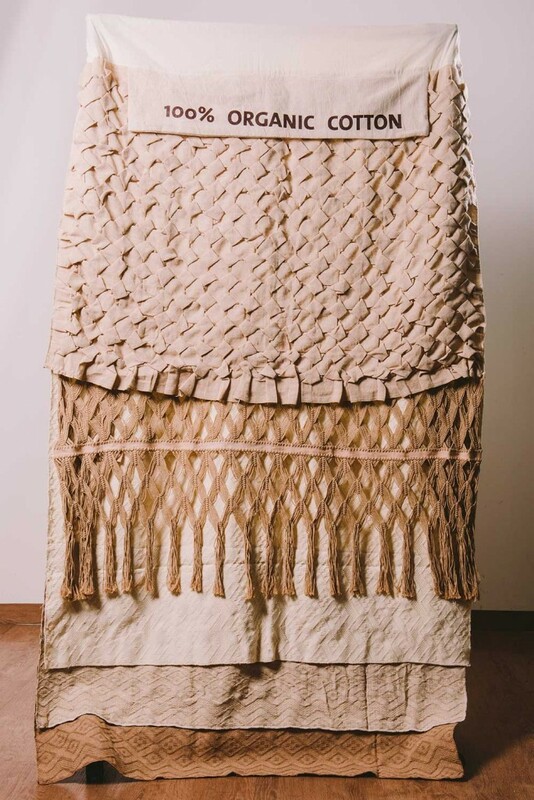 The prints are created by the designer and president of the brand, Francisca Vieira, who was inspired by the component elements of craft types such as “Macramé” and “Renda Renascença” and other types which will be presented in this ecollection as “Capitonê” and the “Macramê” known as “espinha de peixe” (Fishbone). Digital print on organic cotton fabric (naturally colored cotton). Fabrics with handmade techniques. Macramé also produced the hand with organic cotton yarn. Another innovative and unusual product is the T-shirt. Focusing on the male consumer, the organic cotton T-shirts, printed on handmade technique of screen printing with 100% natural ink, are creations of the designer Romero Sousa for the NCC. Inspired by the ancient rock inscriptions of Cariri region, located about 500 km from the Natural Color Cotton head office in João Pessoa. There are six prints made in jersey in beige and brown colors. The brand will also show prints of the designers, Romero Sousa, Dyogenes Chaves, Celia Araujo, Camila Demori, Thamires Pontes, Alex de Brito, Paula Tabosa and Alena Sa, who also took part in the Fair in their previous five editions.